Leicester, UK – February 15, 2013 – Acclaimed video game publisher Kalypso Media Digital Ltd. today announced that Dollar Dash will arrive Wednesday, March 6 on Xbox LIVE® Arcade for the Xbox 360® video game and entertainment system from Microsoft for 800 Microsoft Points and Windows® PC for $9.99. The PlayStation®Network version will launch soon thereafter. Dollar Dash, selected as one of XBLAFans’ most anticipated games of 2013 and Best Downloadable Game of E3 2012 from GamingExcellence, is a lighthearted, one-of-a-kind multiplayer digital game that has players in the role of a cartoon thief who must use a robust set of weapons and power-ups to grab bags of cash and deposit them in a getaway vehicle before it disappears. 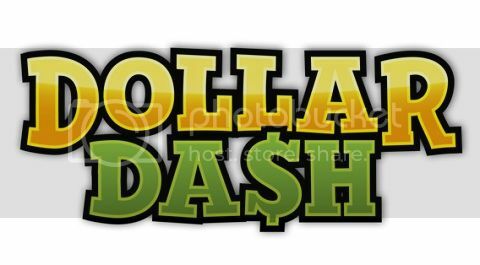 Dollar Dash will launch with drop-in and drop-out online and offline multiplayer for 1-4 players with online leaderboards, three laugh-out-loud game modes, 31 colorful and unique maps, and a host of trophies, crazy weapon upgrades, and customization items and options to change the parameters of every match. For more information on Dollar Dash, please visit: www.dollardashgame.com. For the latest news and updates, please ‘Like’ us on Facebook. Founded in 2006 in Germany by industry veterans Simon Hellwig and Stefan Marcinek, Kalypso Media is a global, independent developer, marketer and publisher of interactive entertainment software with 120 employees world-wide. Along with Headquarters in Worms, Germany, the company has offices in the United Kingdom and the United States. Kalypso Media also enjoys very strong global digital distribution through its Kalypso Media Digital Ltd. Office and owns three development studios – Realmforge Studios GmbH, Gaming Minds Studios GmbH and Noumena Studios GmbH – and works with multiple leading independent developers. Kalypso Media‘s titles include the critically acclaimed Omerta – City of Gangsters, Port Royale 3, Tropico 4, Sins of a Solar Empire, and Dungeons. Upcoming multi-platform titles include DARK and The Dark Eye – Demonicon. Further information about Kalypso Media is available at http://www.kalypsomedia.com. 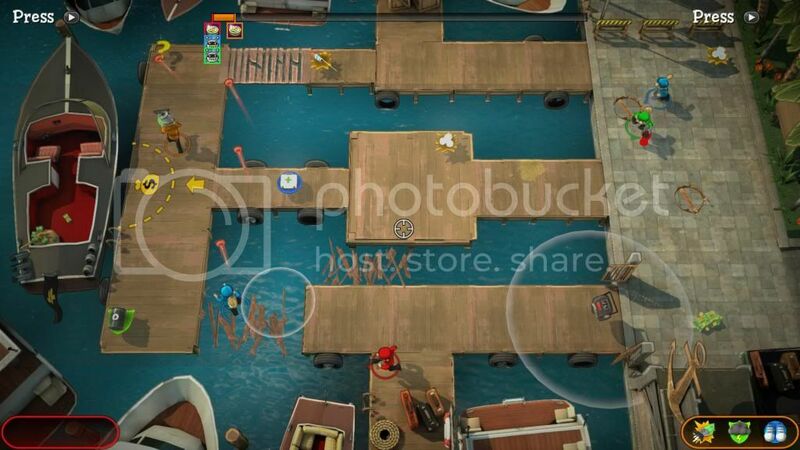 Candygun Games is an independent developer of innovative downloadable games for consoles and PC. The company was founded by a core team of senior industry professionals in 2009 and has released its first gameDead Block for Xbox LIVE Arcade for Xbox 360 and PlayStation Network in 2011. More information about Candygun Games is available at www.candygungames.com. Windows, Xbox, Xbox 360 and Xbox LIVE are registered trademarks or trademarks of the Microsoft group of companies.